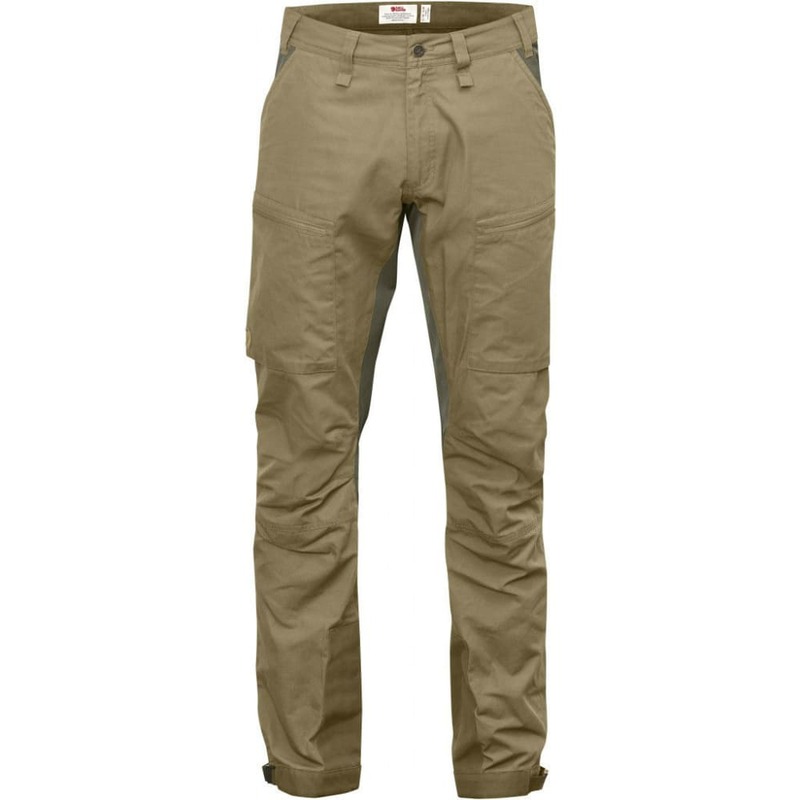 Lightweight, cool outdoor trousers for trekking in warm conditions. 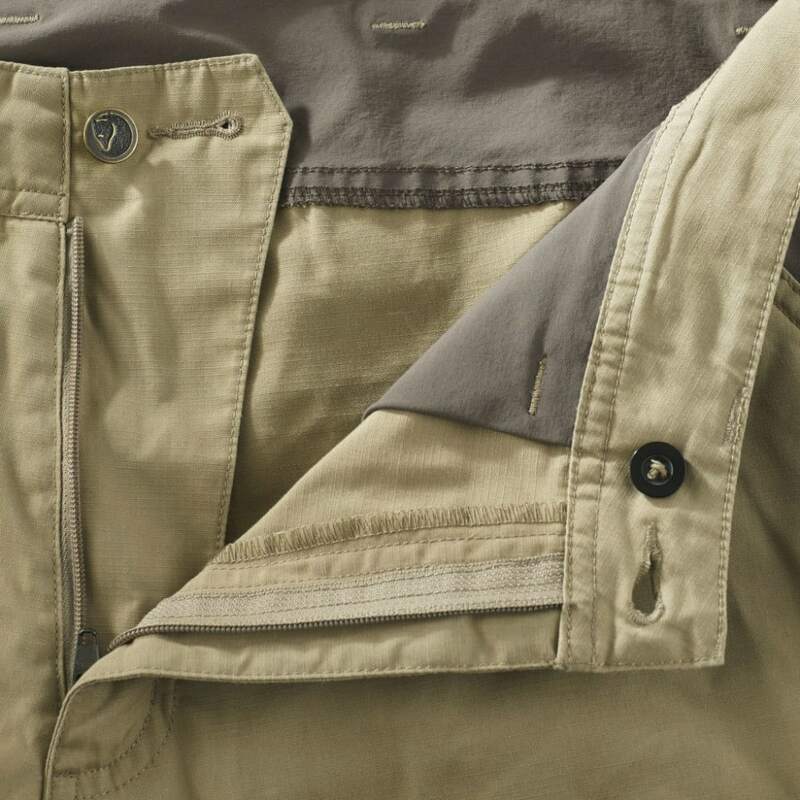 Made from durable four-way stretch fabric and lightweight, strong G-1000 Lite, giving a pliant, fast-drying garment with excellent ventilation. 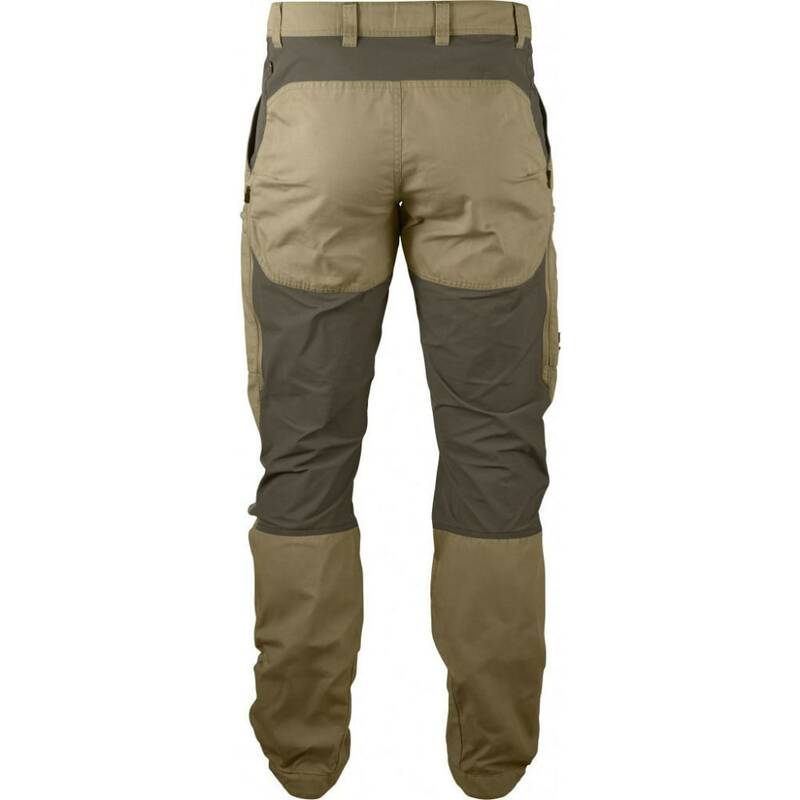 Perfect for hot days when you want to wear full-length trousers for protection against brush and biting insects out in the terrain. They have a technical cut with pre-shaped knees, which in combination with the stretch fabric gives well-fitting trousers that let you comfortably take full-length strides.